A bodywork and movement studio in which the BODY (SOMA= “body” in Greek) is the lens through which we can fully realize our potentials in health and spirit. At SOMASPACE, we believe the mind and body are not distinct If we give our bodies self-care and love, practice body alignment which optimizes the energy pathways, learn how to move with ease and strength emanating from the core, we can be more joyful, more resilient to stress, and feel better – throughout the body-mind continuum. 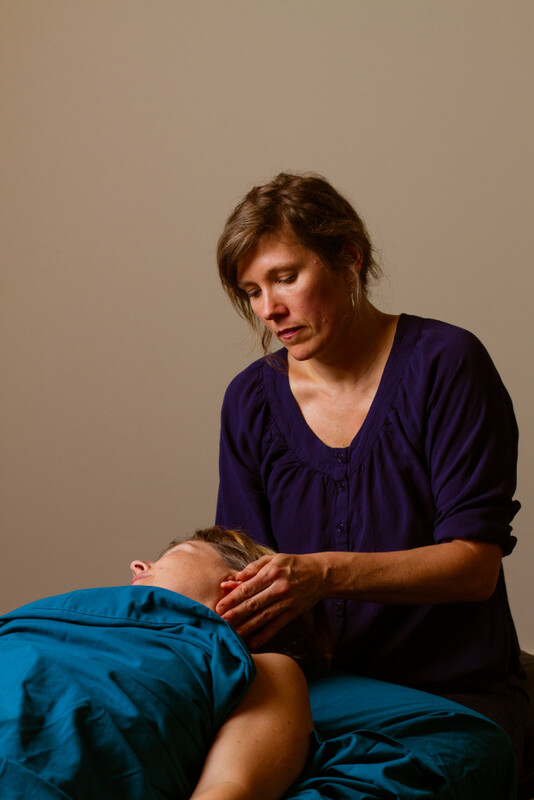 Laura Glenn, LMT (licensed massage therapist) has been practicing bodywork in Athens for 17 years. She was the first massage therapist employed at Athens Regional Medical Center. Laura has maintained a private practice for all of this time and worked, as well, at the Mind Body Institute, the Physician’s Back and Neck Clinic, and Thrive Integrative Medicine. Laura is a mother and wife with a large blended family. She is also a dancer/choreographer/dance instructor, has a masters degree in English and is a writer. SOMASPACE is her vision that will allow for integration of all of her interests. She wants to give the Athens community a unique space in which people feel inspired to grow and create.